The Sapporo area offers seasonal scenery, and the building styles allow people to reclaim lost time. The food is made of delicious and fresh ingredients. 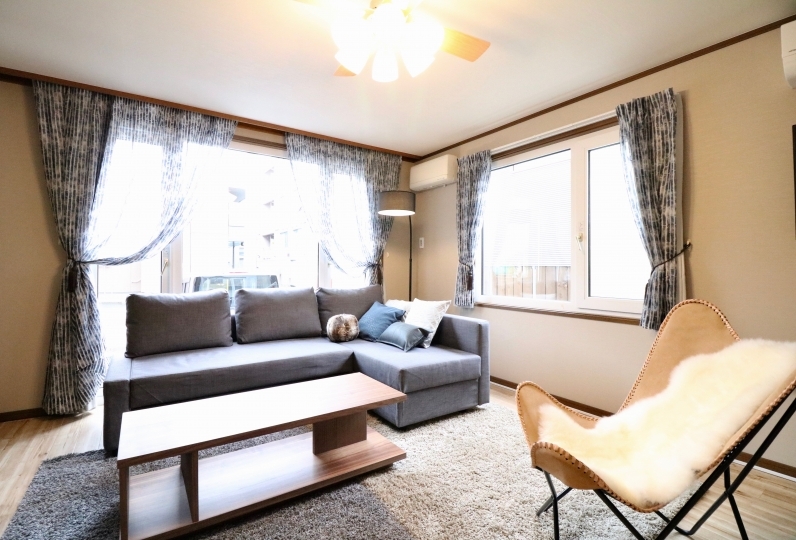 Sapporo is full of attractions and this hotel is adds peace and color to it. 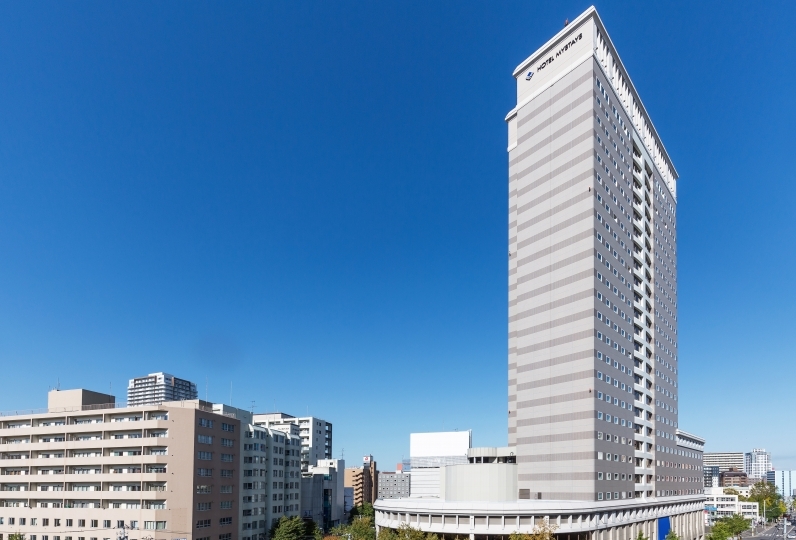 The hotel is located right next to Nakajima park, which is in the middle of Sapporo city. 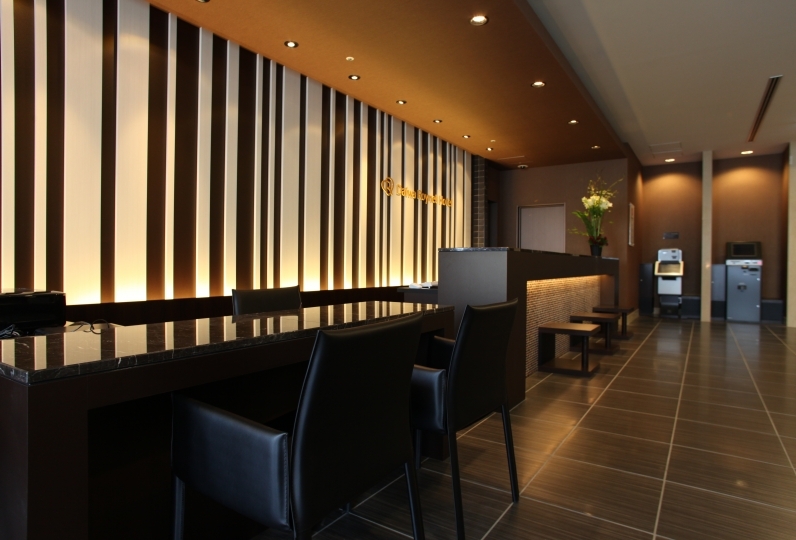 Guests can use this hotel as a base of business or sightseeing. 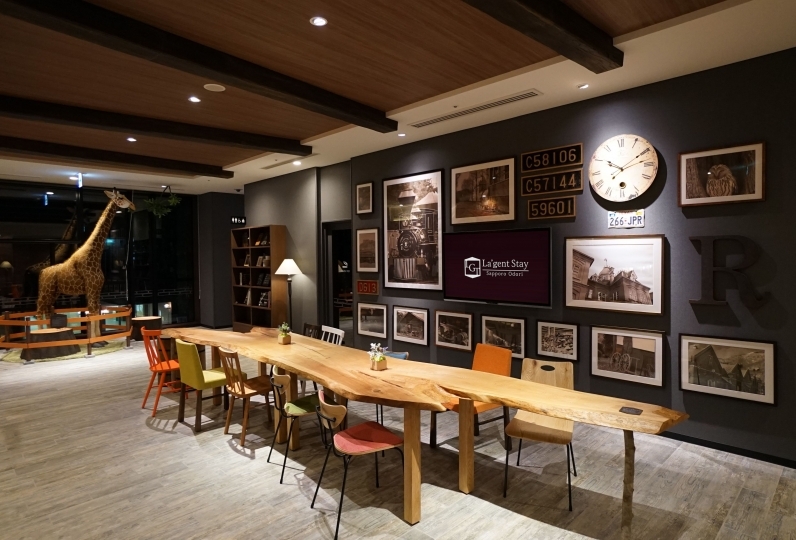 Rooms are good for any kind of purpose or people, and the hotel is functional, with very comfortable rooms and facilities. 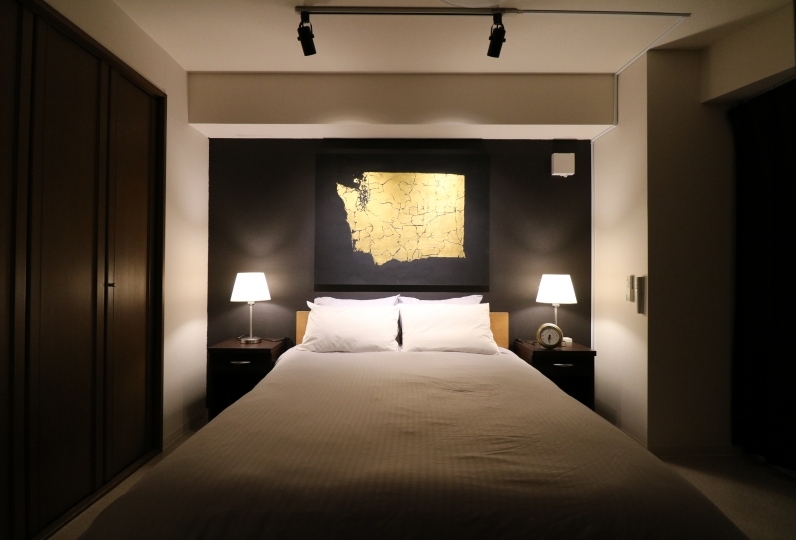 Guest rooms have a simple modern design. All of the 382 rooms are spacious. 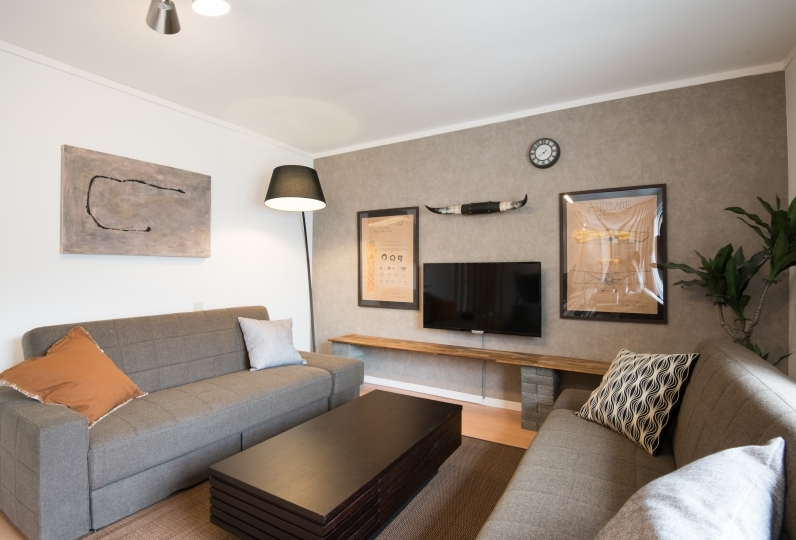 Calm color tones fill the room interior with elegance. 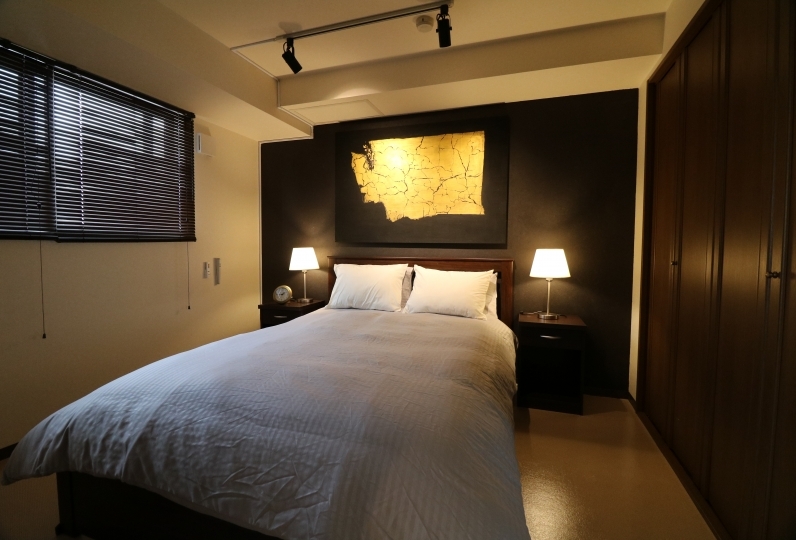 The rooms provide an opportunity to deeply relax. The 19th and 20th floors have a higher level of quality and provide for an adult feeling with good facilities and amenities. Meals are served at two restaurants within the hotel. One restaurant is buffet style while the other is a Japanese course meal restaurant featuring many Hokkaido products. The night view from the 20th floor is superb. Please spend a wonderful time in this hotel to make your entire trip more peaceful. 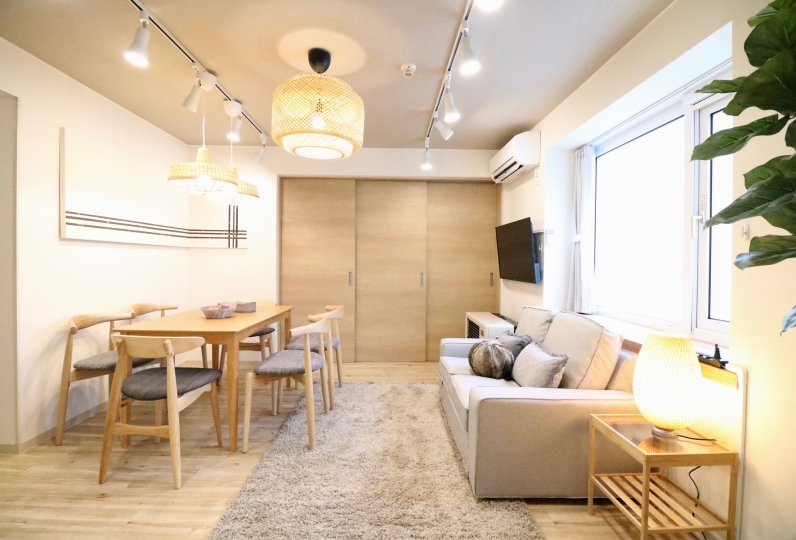 Although it may have been related also during the snow festival period, I had a strong impression that it was a hotel preferred for group guests. I carefully answered questions on the phone and I felt very comfortable. 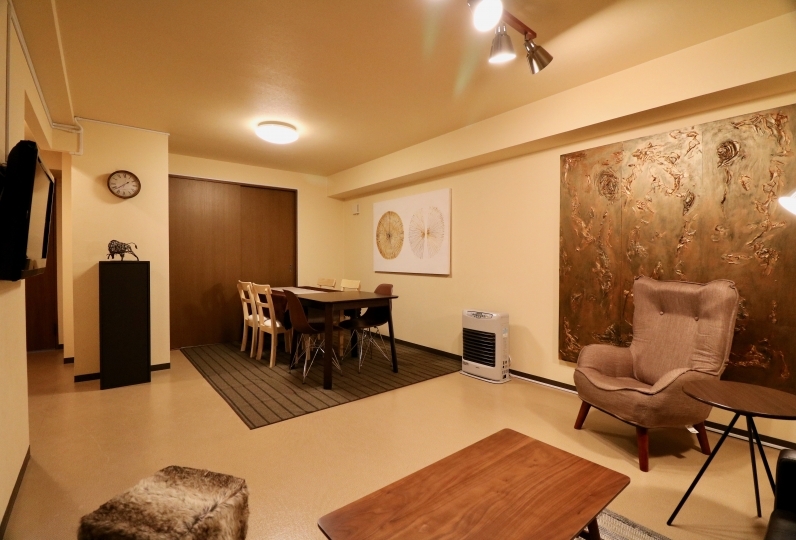 In addition, the room was kept clean, and amenity was abundant and it was good impression. I would like to use it again when I visit Hokkaido. The hotel does not have a non-existence, but in the early morning as it sleeps deeply, drunkard was beaten by Don Doon and I could not rest slowly. I am sorry, but it did not become a good memory. A restaurant filled with warmth of wood. Please enjoy rich dishes that color the feast of the four seasons. Japanese meals with fresh seasonal seafood. 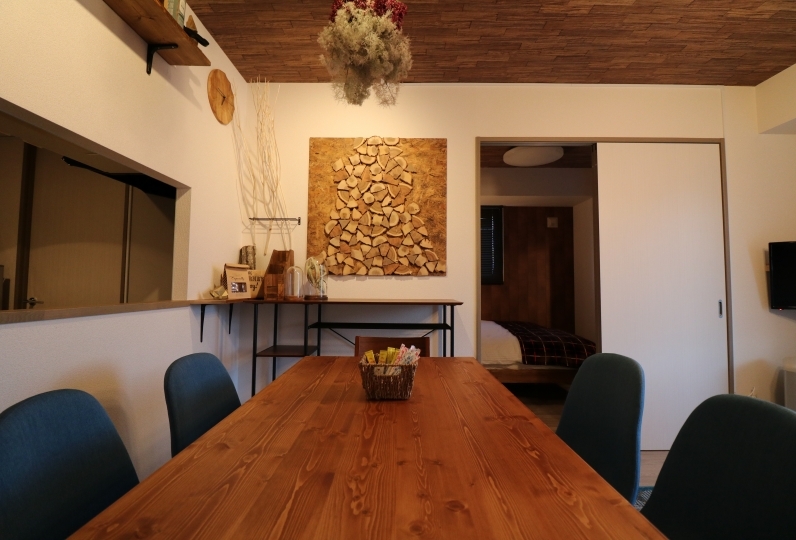 The space is sophisticated and allows guests to fully enjoy Hokkaido. A private dining room is also available, by reservation only. 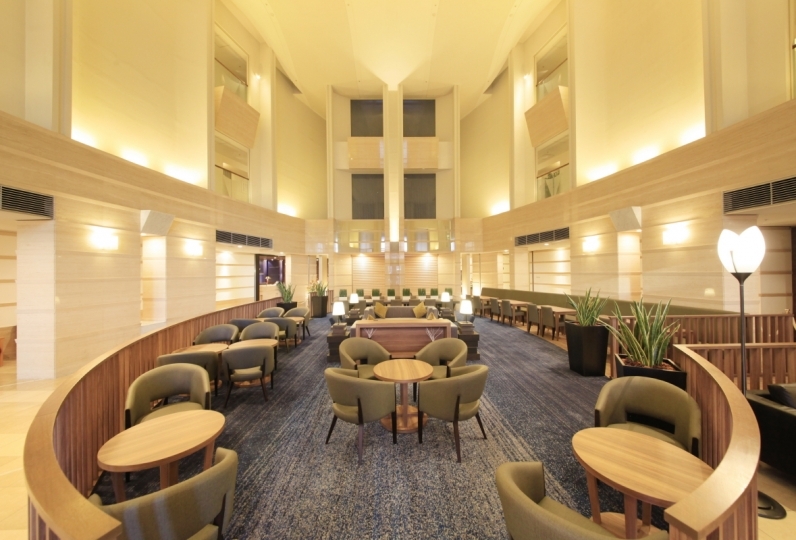 Guests can enjoy a luxurious moment at this bar, while reflecting on their journey. *Parking is first come, first serve. *If the parking lot is full please use a near by parking lot.